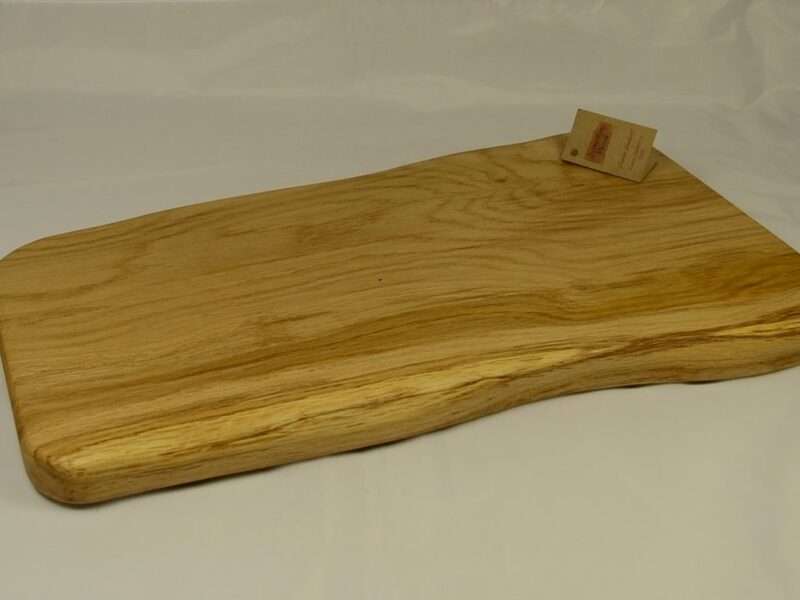 Slice of Oak Board – quaint slice of Oak with bark attached. 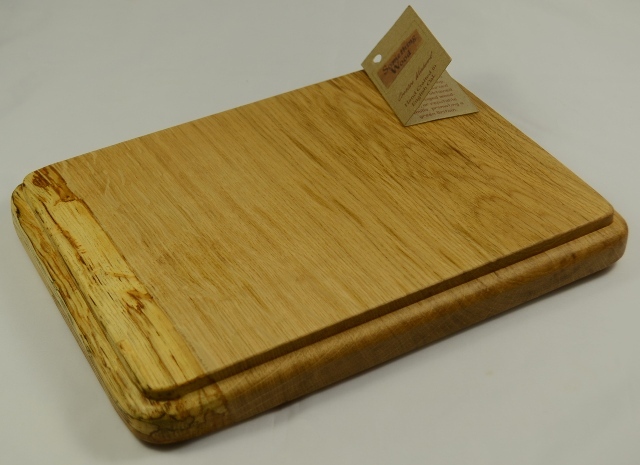 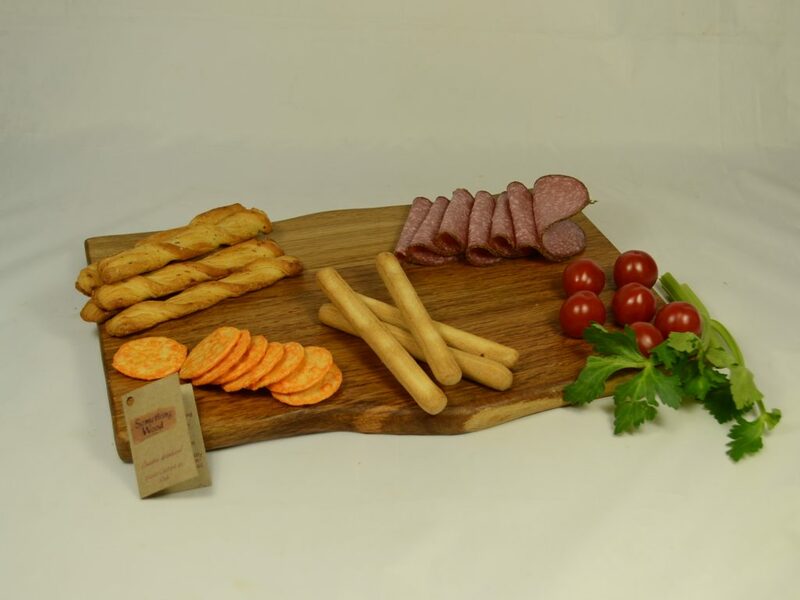 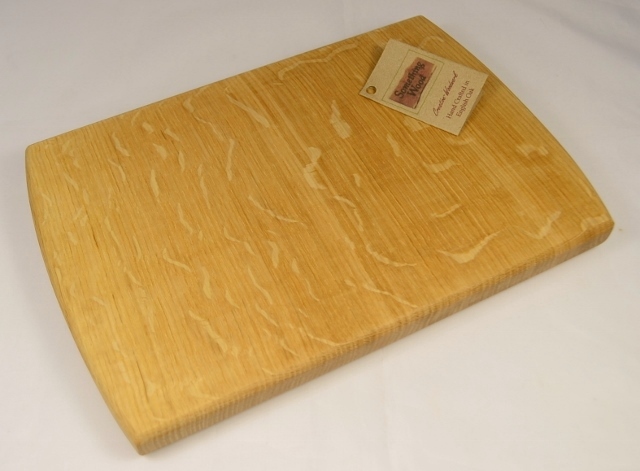 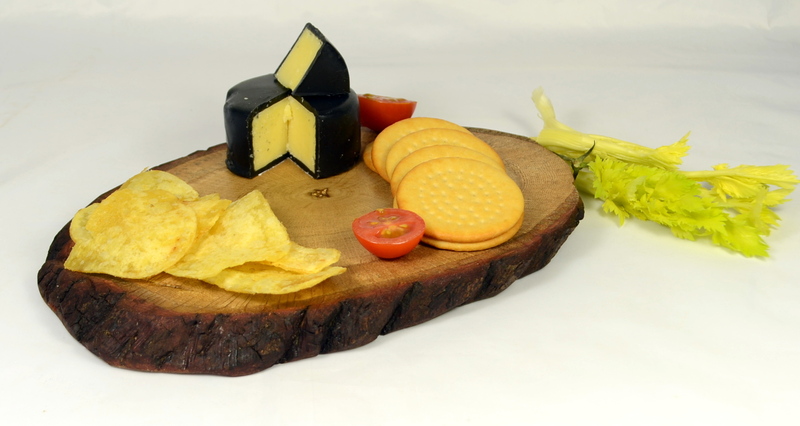 Use the board to serve cheeses, pigs in blankets or small sausage rolls. 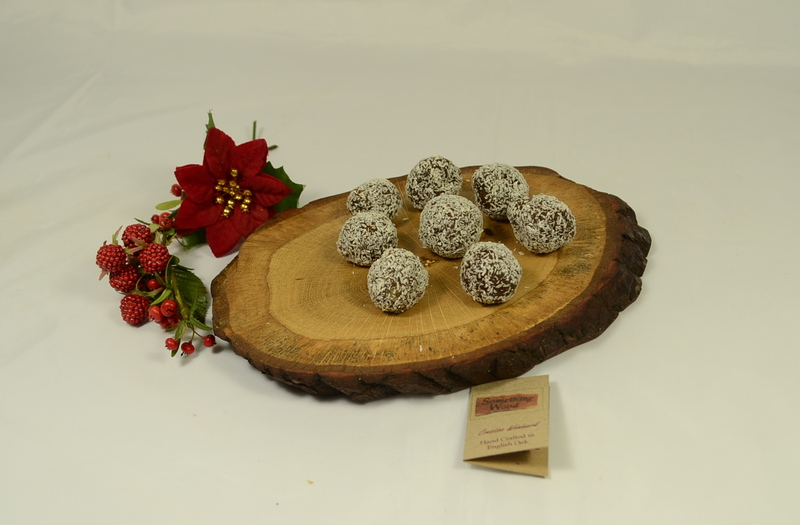 Chocolates or mince pies will look very inviting. 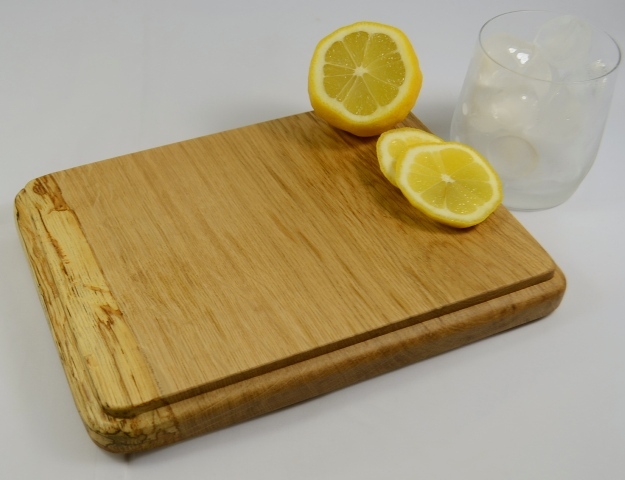 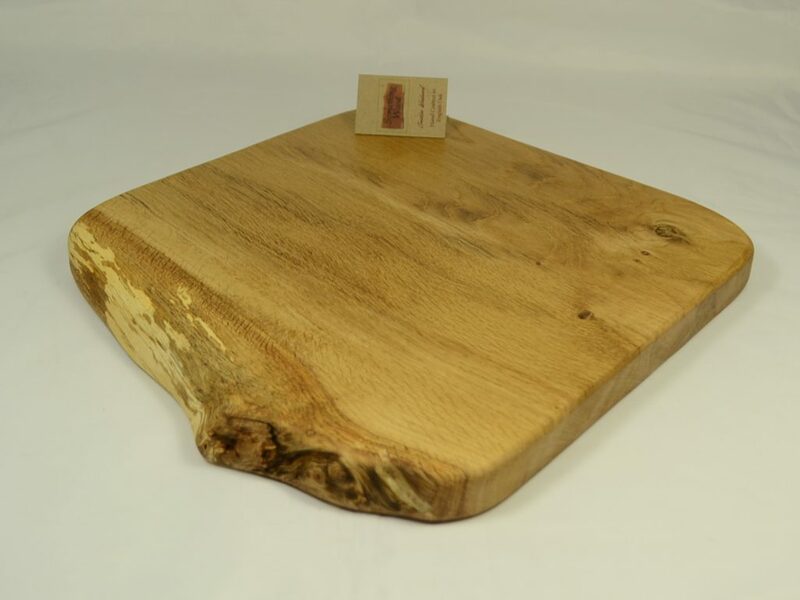 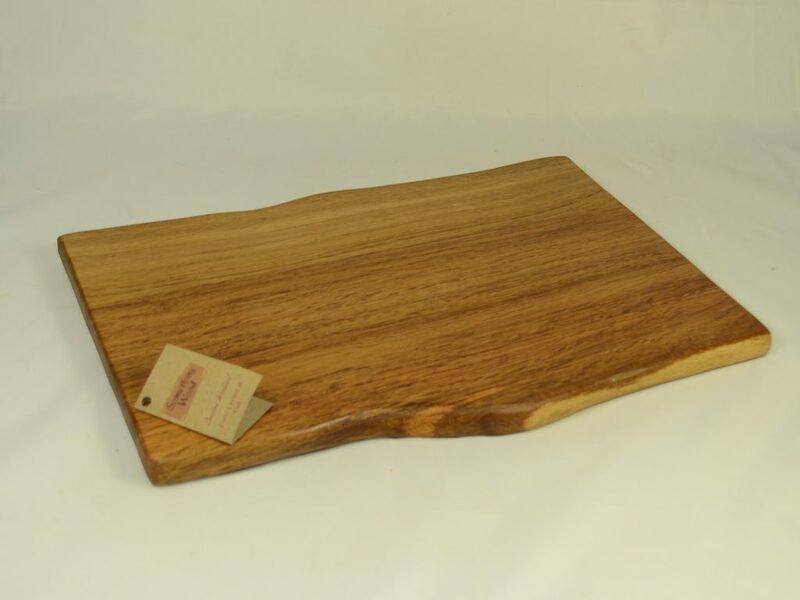 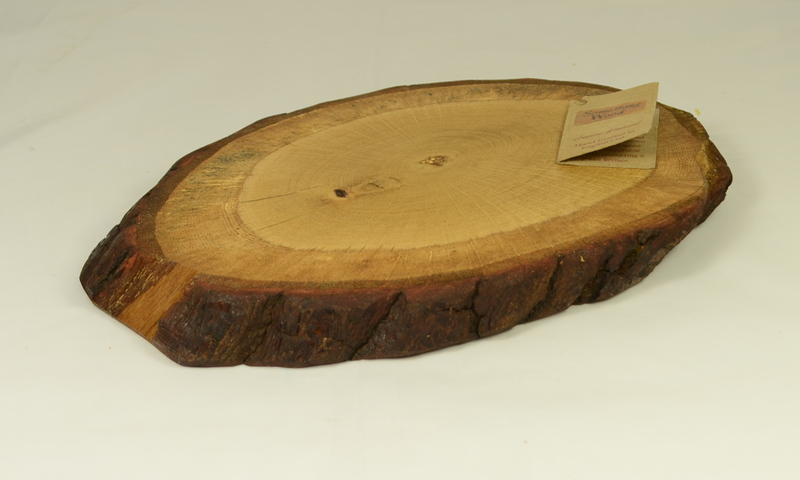 Slice of Oak Board – these very rustic slices of Oak will certainly entertain your guests when you offer some tasty morsels served on them.